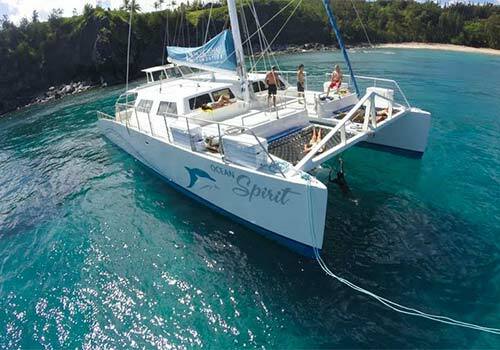 Something fun to do after hours on Maui! Club Alii Nui is an exciting option for visitors and locals alike for late night entertainment. 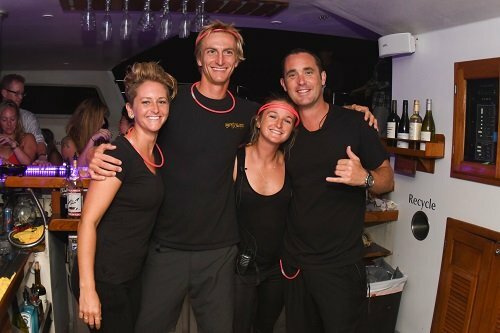 Walk the Red Carpet as you come aboard Alii Nui, Maui’s most luxurious sailing catamaran, for a night to remember. Alii Nui will transform into CLUB ALII NUI with dancing music provided by one of Maui’s premier DJs. No need to bring your dancing shoes! You will be dancing BAREFOOT in their spacious cabin. You are offered a casual but sophisticated environment to dance the night away! 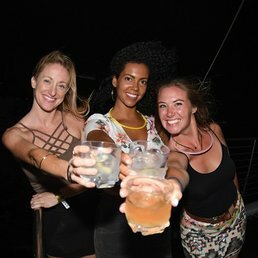 You can also take a break from the dance floor to relax on the outer deck areas and star gaze while taking in the beauty of Maui at night! A premium open bar will be offered with all your favorite libations! This cruise is for adults 21 years of age and older, picture ID is required. Round trip transportation is available to/from most condominiums from Makena to Kapalua. Another option is Alii Nui’s Limousine service. Call your Concierge at 808-250-9536 to make any transportation arrangements. IMPORTANT:Online bookings are not realtime bookings, and require a minimum of 5 days advanced booking. If requesting a tour within 5 days, please call your Concierge directly at 808-250-9536.